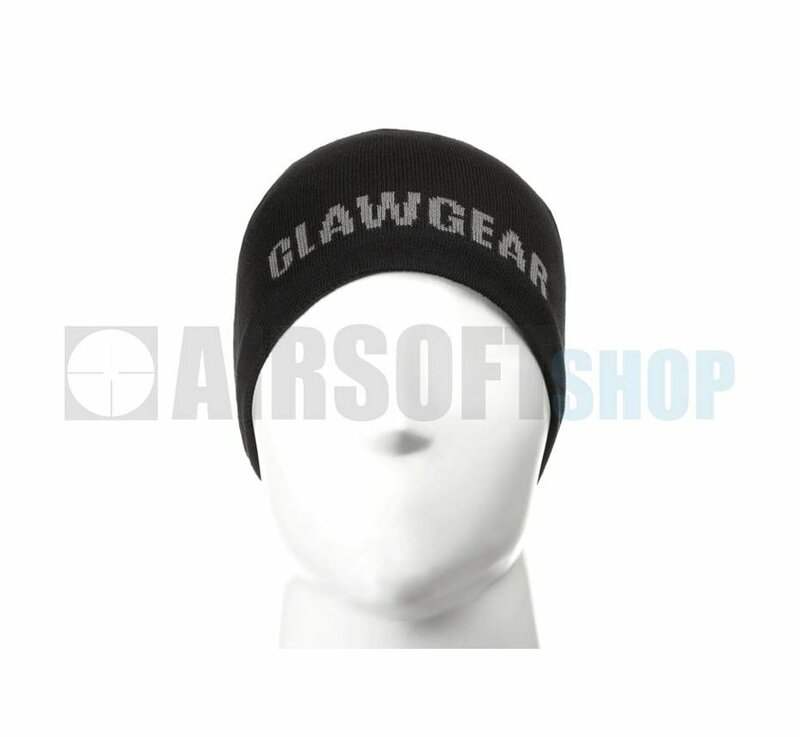 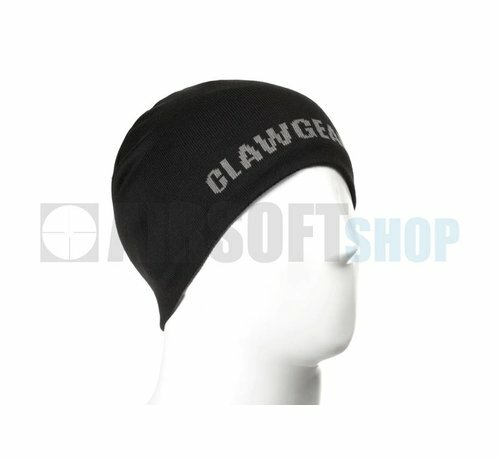 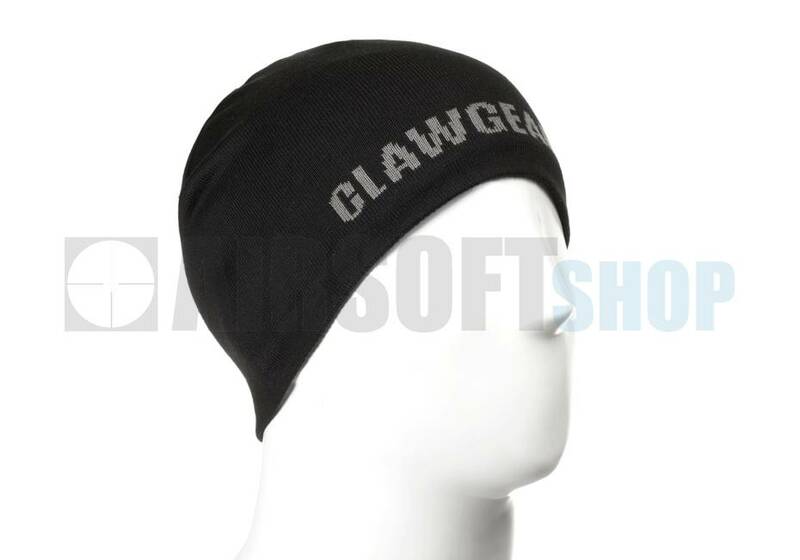 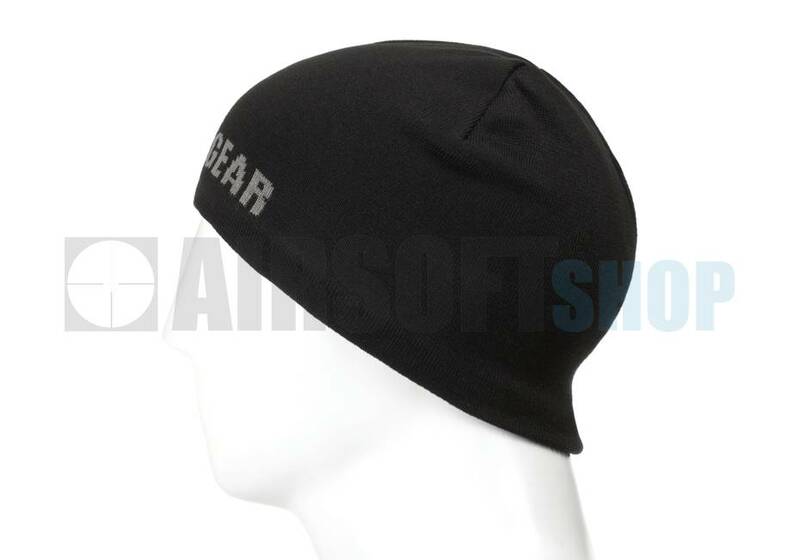 Claw Gear CG Beanie (Black). 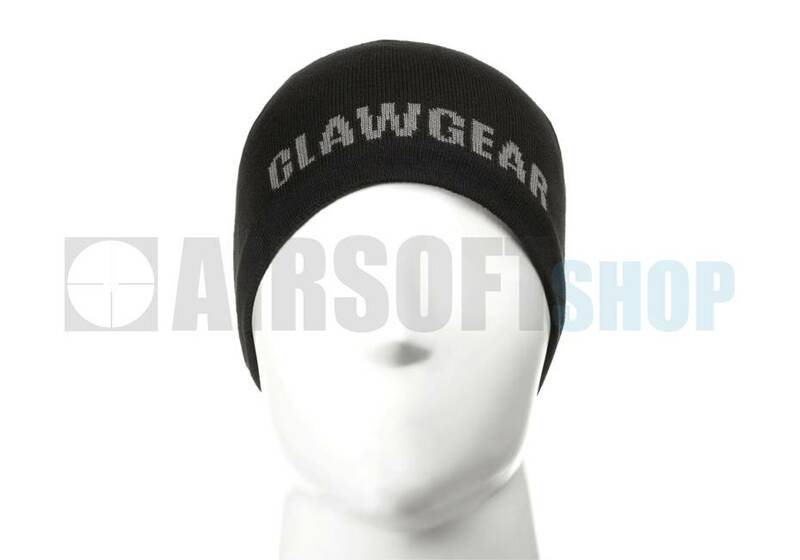 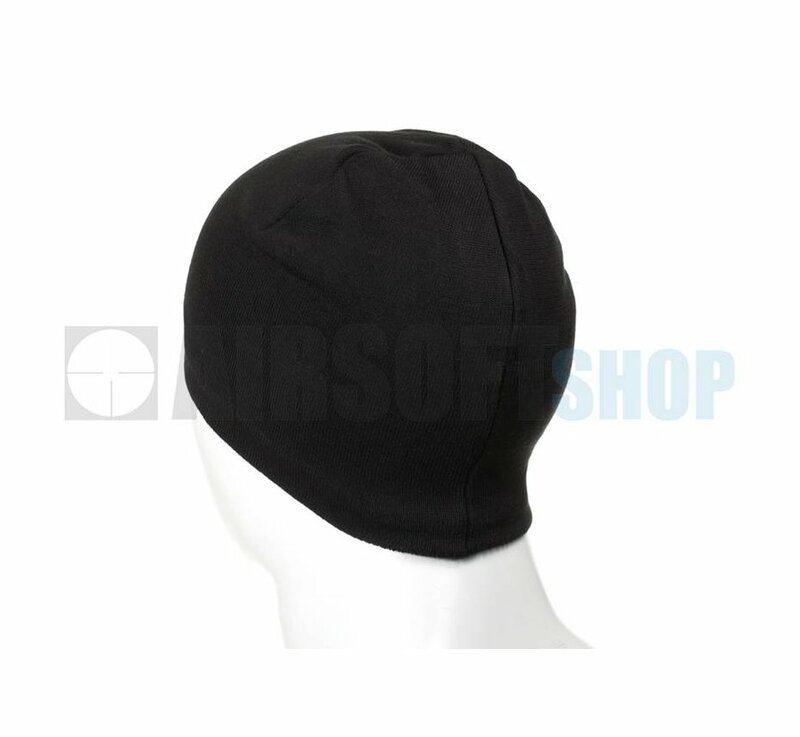 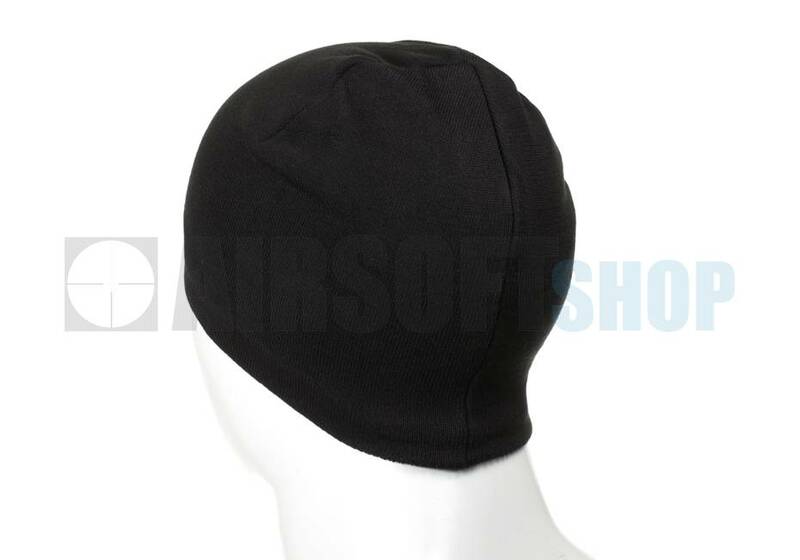 Lightweight beanie with warm fleece lining. 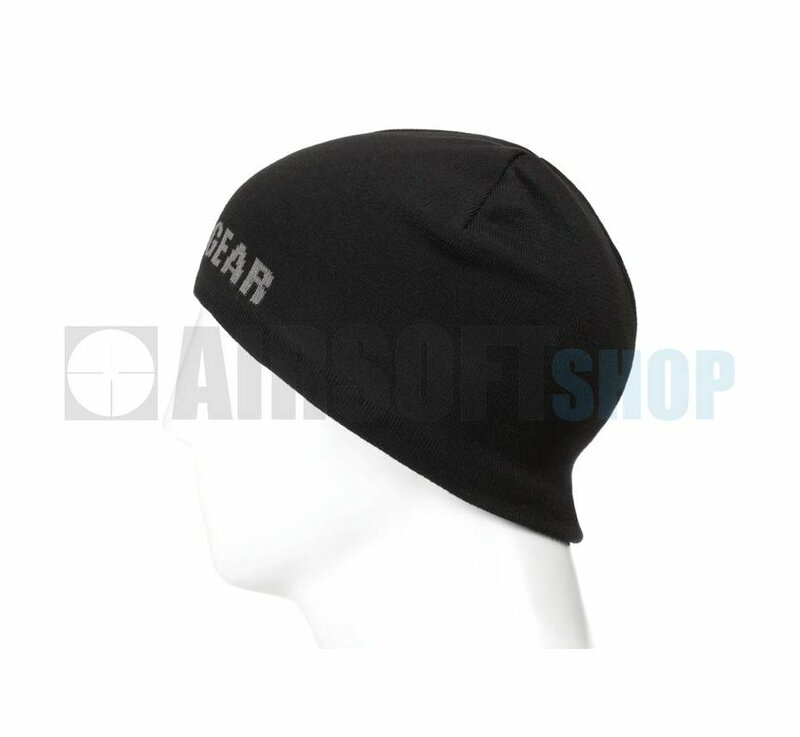 Superior comfort and performance, perfect for duty and off-duty.